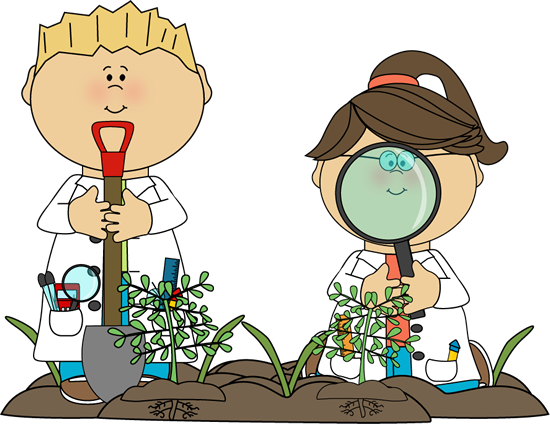 At Greenfield we aim to give the children the science skills required to investigate the World around them. We study elements from the living world and physical world in each year. Most of the science is linked to the topics studied in each year but some elements are taught purely as science. In this way we can ensure that the Science National Curriculum is covered by the end of keystage 2. Many parents feel quite intimidated by the idea of primary science and see it as a specialist area that they have to leave to school but fear not every time you: cook, work in the garden, go for a walk in the countryside, fix a puncture, ride a bike, put new batteries in a torch, fly a kite, skim stones, catch tadpoles, feed the birds, watch wildlife programmes you are helping to open up the scientific world to your child. You don’t have to be an expert, just explore the world together, raise questions don’t worry about answers! What happens if you leave the left over custard until the next day? What do you notice if you touch your bike brake block after braking? Why do hair driers dry your hair more quickly than a towel? How much water can your kitchen roll absorb? From how far away can you hear your dad snore? Why can you smell your mom’s perfume before you can see her?